The Britain's Got Talent star was living in Supernova Heights, a luxurious mansion in Belsize Park, London. Now, stunning new photos have revealed inside of his home for the first time. 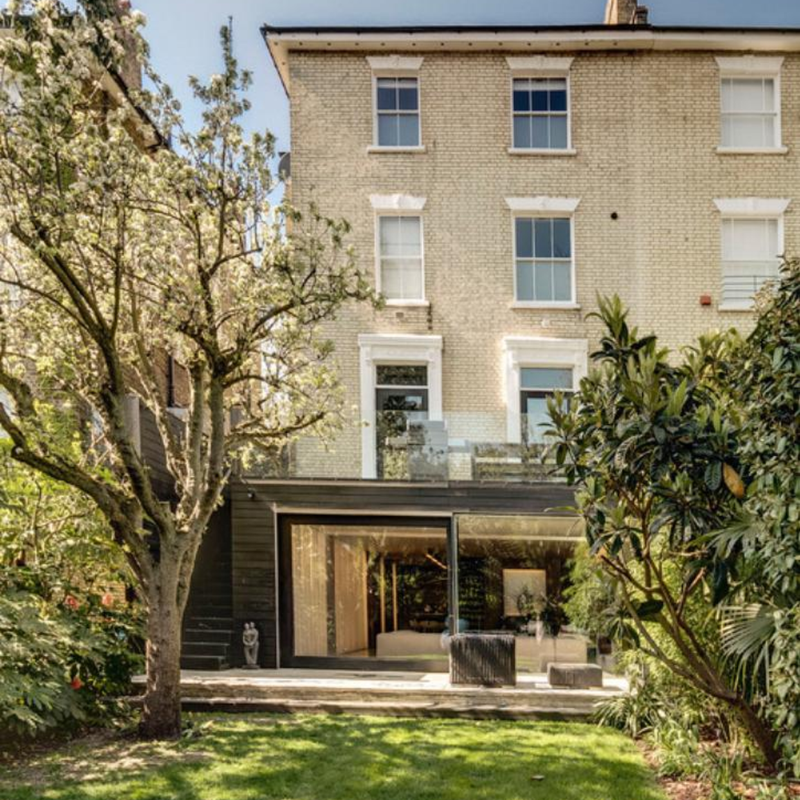 If you've got a spare £5 million, you might be tempted to invest in David Walliams' mansion which has been listed for sale. The comedian's palatial property boasts three bedroom over five storeys in addition to secret bolted rooms. Marcus Parfitt, the company selling the property, added: “The interior has been transformed to make bright and spacious, well planned open family living space with generous sized bedrooms with a feature open bathroom with wet area to the master suite, and cast stone bath and wet area accessed from the other bedrooms. 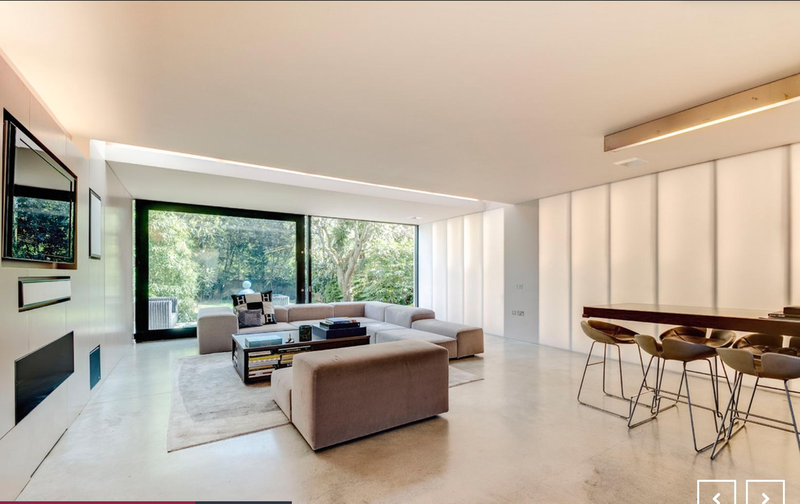 Also known as Supernova Heights, the stunning London home gained notoriety in the 1990s under it's previous owner Noel Gallagher, who threw raucous parties there 13 years ago. 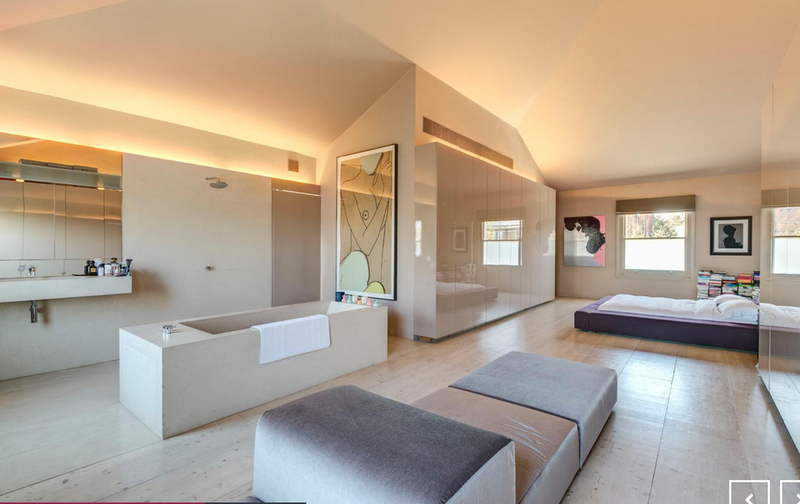 Since then, David has gone to great lengths to modernise the home, and called in architects to remove walls and install high ceilings and sky lights. The inside of the home is now considered as an “exceptional architectural masterpiece,” but from the outside it looks like an ordinary which traditional Victorian building. It's not just the inside that's impressive, as David's home also features a 70ft garden and luxurious roof terrace with stunning views over the local neighbourhood. Anyone attempts to break into the property would have a tough time, as there's a sophisticated alarm system and the property is tucked away from the road with large, electronic gates. As for decor, David has impeccable taste as the home has a light and airy feel with white walls and solid oak floor panels. His staircase was custom designed for the property and features glass panelling, while the entertaining area features a large living room and dining space decorated with modern art and chandeliers.